Cyber Security Nordic consists of top-notch seminars and presentations by leading experts in the field. The program is constructed in close cooperation with key operators and institutions in cyber security. We will keep you posted along the way about speakers and partners in the event. 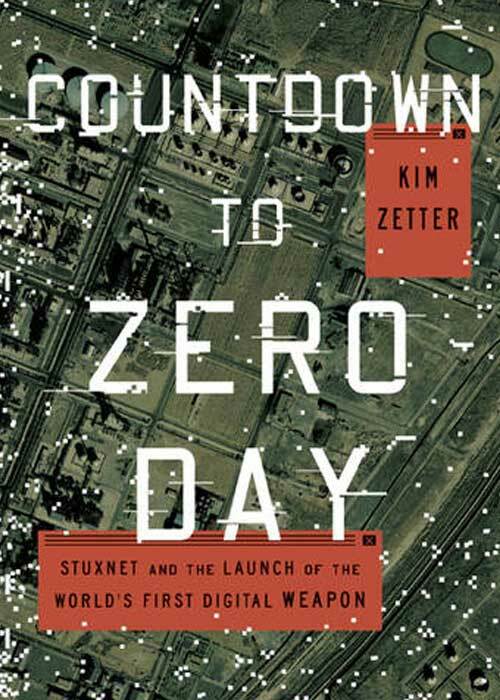 Kim Zetter is an award-winning investigative journalist and author who has covered cybersecurity and national security for more than a decade, most recently as a staff writer for WIRED. Her work has also appeared in the New York Times Magazine, Politico, Washington Post and others. 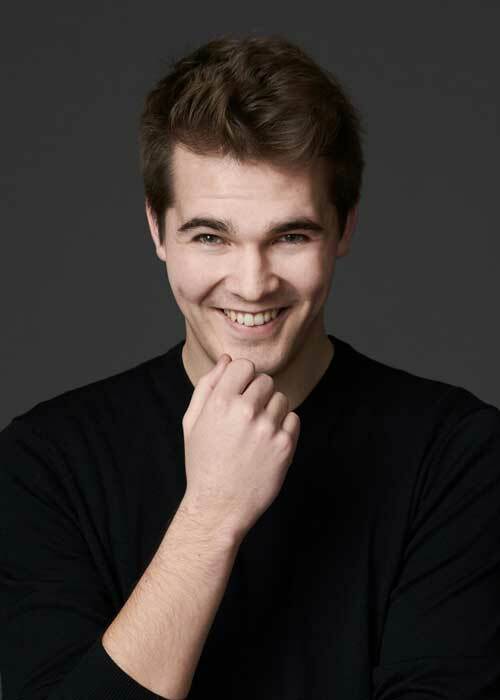 Perttu Pölönen is an inventor, entrepreneur and composer who has won EU’s biggest science competition for youth and studied future technologies at Singularity University, based at NASA Ames Research Center in Silicon Valley. 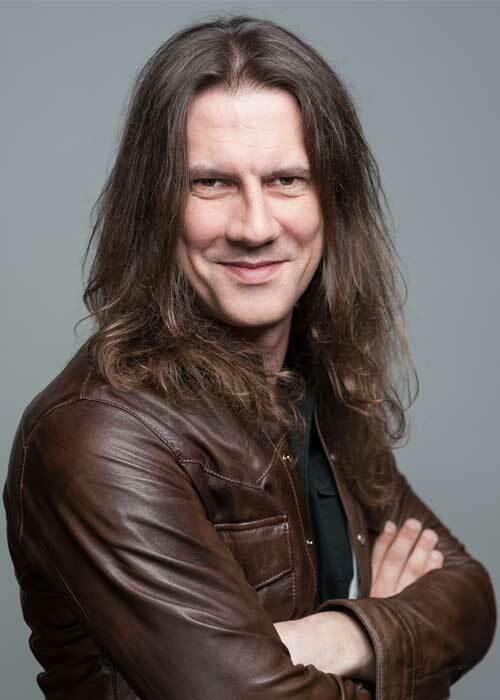 Tom Van de Wiele is Principal Cyber Security Consultant at F-Secure with 15 years of experience in information security. 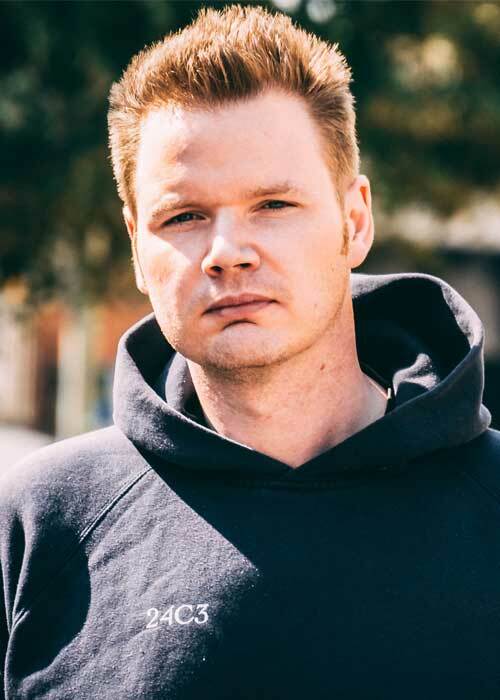 He specializes in red team operations and targeted penetration testing for the financial, gaming and service industry.